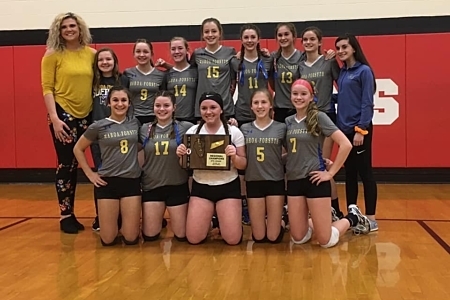 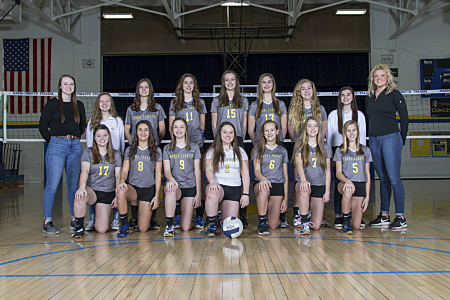 MFMS's 8th grade volleyball team are regional champs! 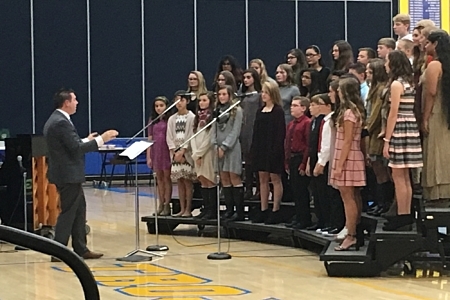 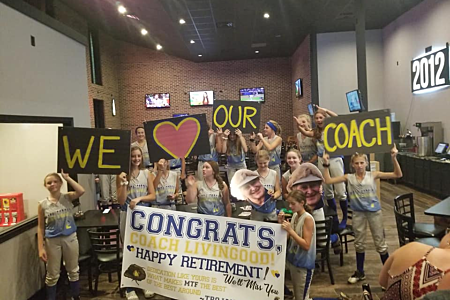 Maroa-Forsyth Middle School provides relevant, challenging, and engaging educational experiences supported by dedicated staff. 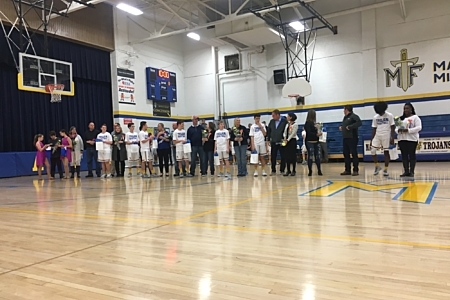 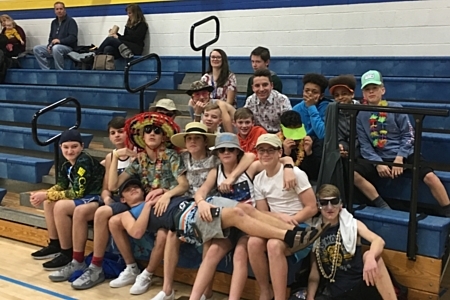 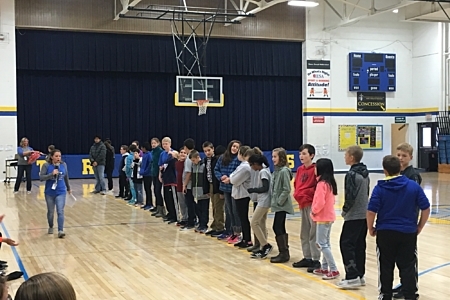 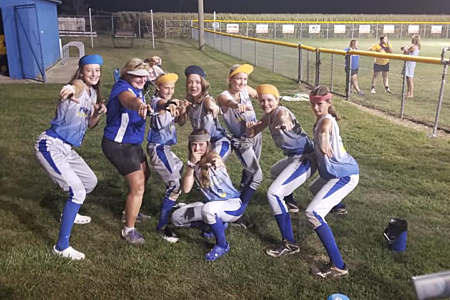 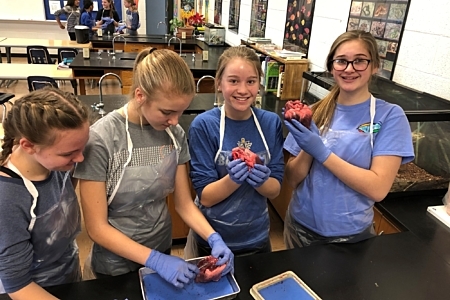 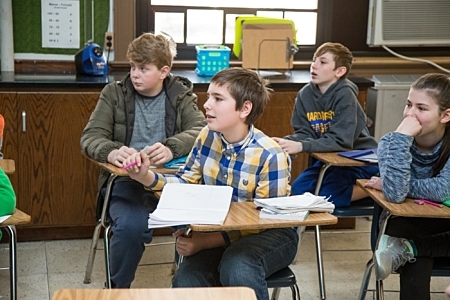 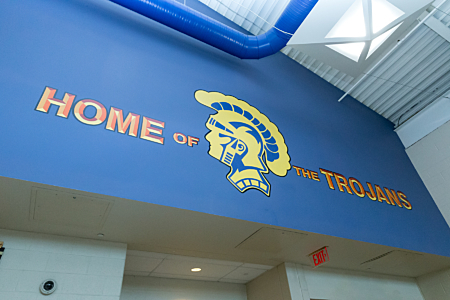 At Maroa-Forsyth Middle School, our goal is to prepare students for high school with expanded class options, more extracurriculars, and a heavier homework load. 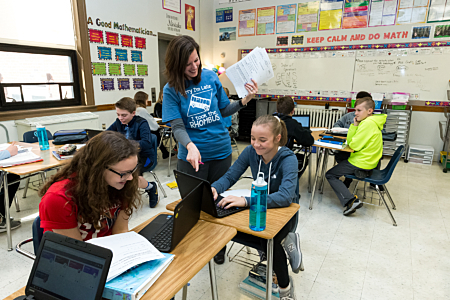 But we also want to help them succeed, so our teachers are here whenever a student needs help with a tricky subject or a complicated project. 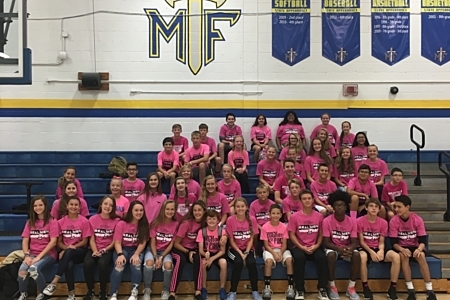 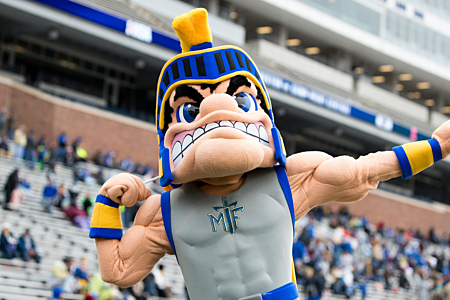 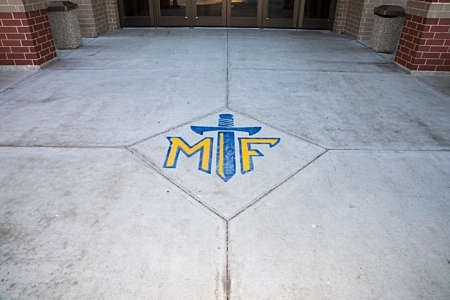 Follow the latest Maroa Forsyth Middle School news, alerts and social happenings. 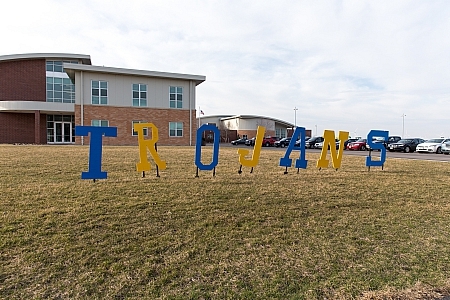 Find out what's going on today at Maroa-Forsyth Middle School. 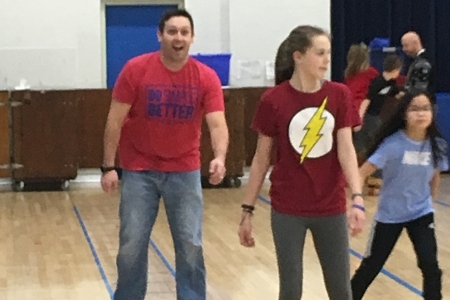 The middle school has a new team member. 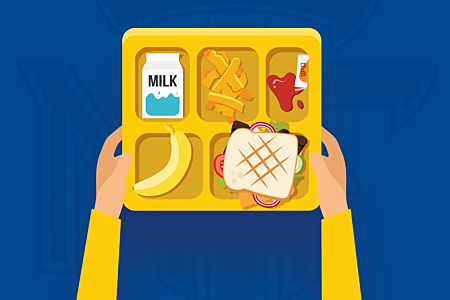 Check out the middle school lunch menu! 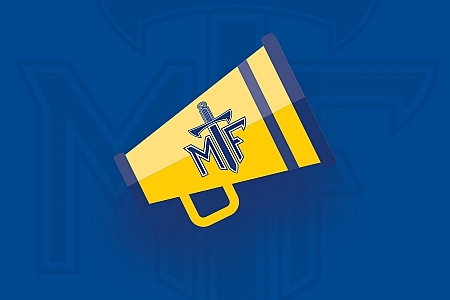 Those who will be high school next year are welcome to tryout for Cheerleading the week of March 18! 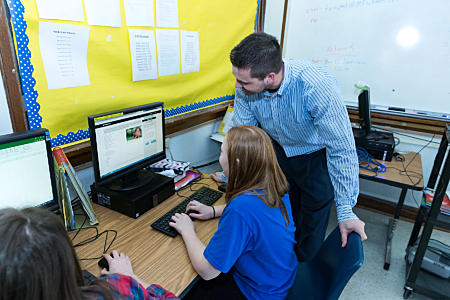 Stay on top of your child's grades and lunch activity quickly and easily through Skyward. 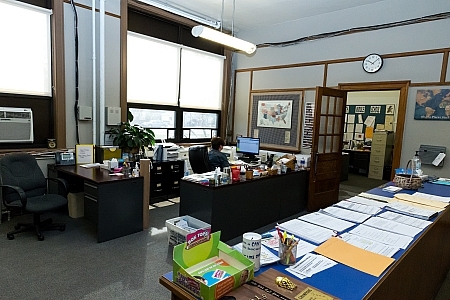 The handbook, forms, and other helpful resources parent need are conveniently located here. 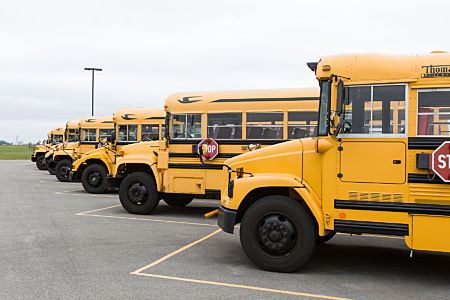 Make sure you child is fully prepared to start of the school year with everything they need.